The case of William Heirens, the so-called “Lipstick Killer,” is one of the most controversial in the annals of American crime. 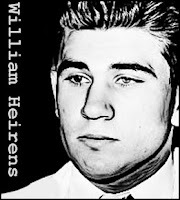 Heirens was a teenaged burglar was confessed to a series of three murders carried out in Chicago in 1945/46. 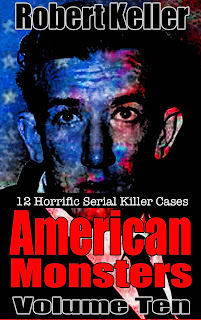 On January 7, 1946, another murder occurred which was very different to the other two. Six-year-old Suzanne Degnan was abducted from her bed in the middle of the might. Her dismembered body parts were later found in an alley, a sewer, and a storm drain. With the public now baying for action, the police made an arrest on June 26, 1946. William Heirens was subjected to intense questioning and eventually broke down and accepted a plea - a full confession in exchange for avoiding the death penalty. Heirens was subsequently sentenced to life in prison. 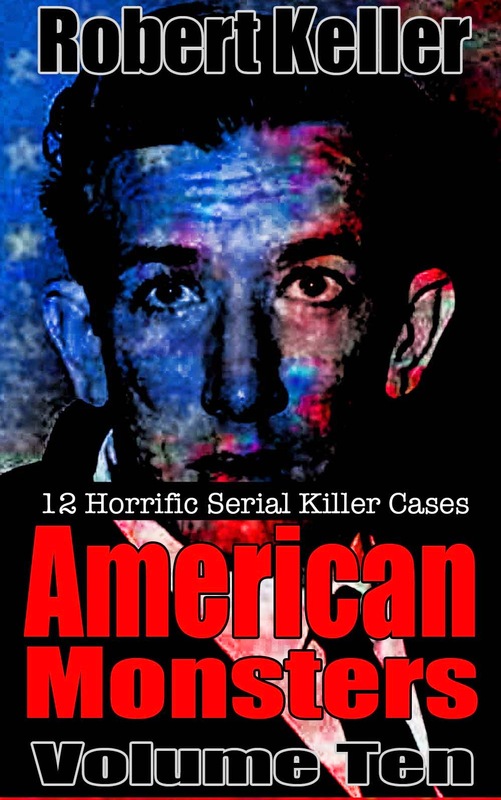 However, there is considerable body of evidence to suggest that he was not the killer. He also later retracted his confession, insisting that it was coerced. Despite this, and his advanced years, he remains in prison.